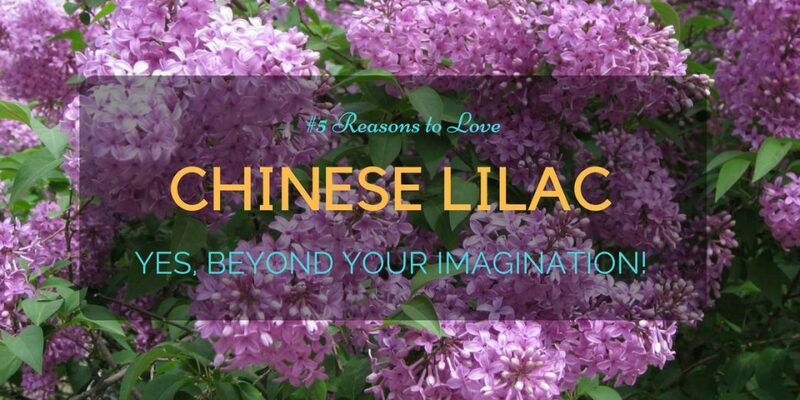 5 Reasons to Love Chinese Lilac. Yes, Beyond Your Imagination! There’s one word that describes bell shaped flowers perfectly: charming! The best way to lighten up any garden area is with these delicate flowers. 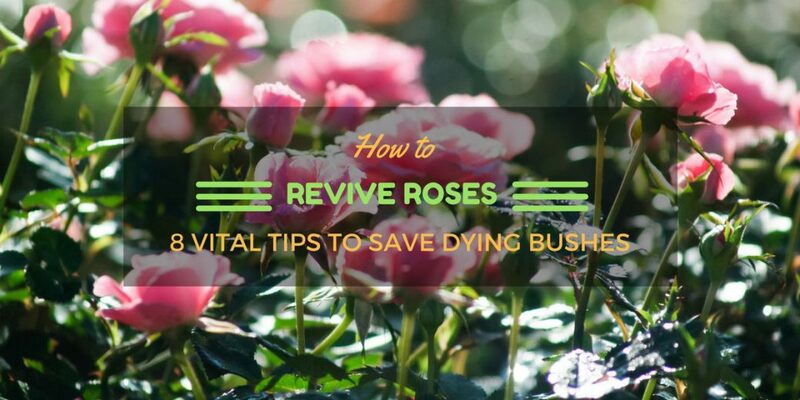 Find them on shrubs, small plants, or even trees. 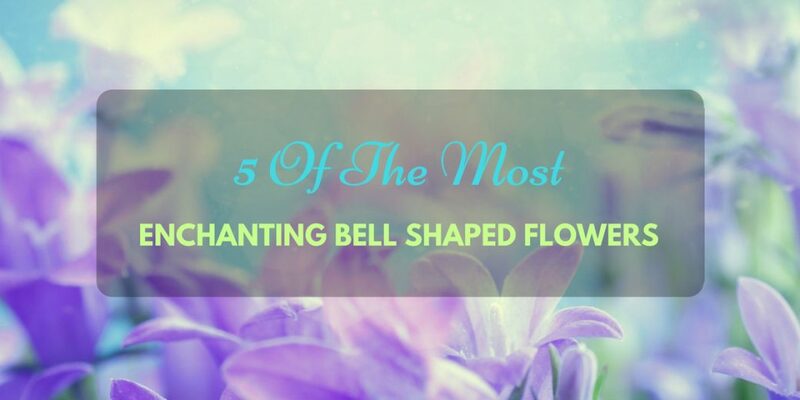 For those who have a passion for nature’s little enchanters, you’ll be thrilled to read through this list of my favorite bell shaped flowers from around the world. Both beautiful and soft, adagio maiden grass is a resilient shrub that will enhance the outdoor section of any location. 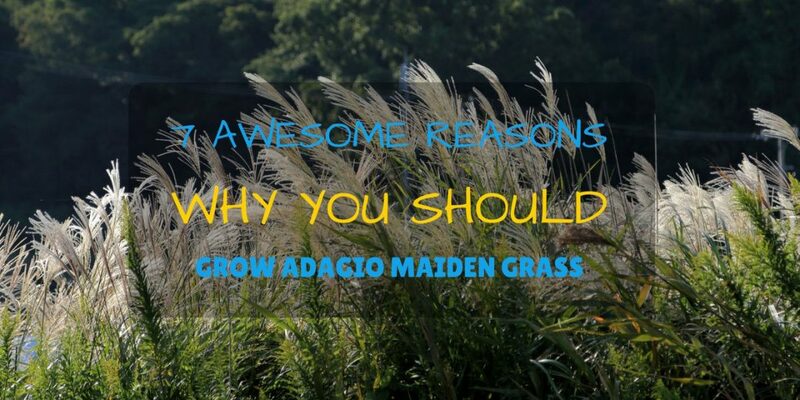 There are many reasons why you should use adagio maiden grass wherever you can. Not only is it easy to grow, but once established, it requires very little maintenance. 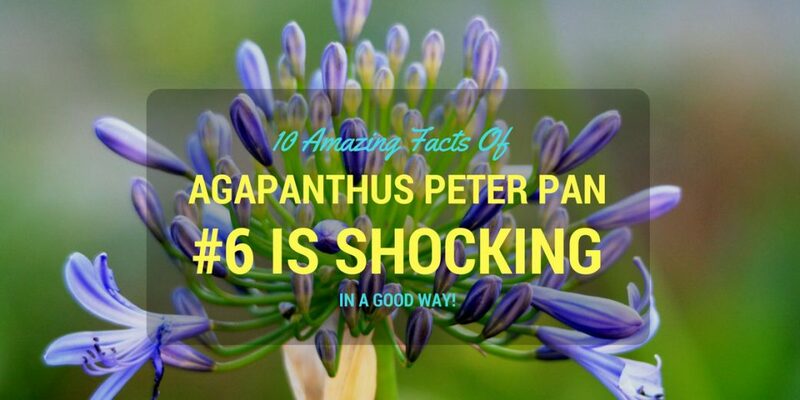 10 Amazing Facts Of Agapanthus Peter Pan. #6 Is Shocking In A Good Way! Don’t you love a bed of colorful flowers in front of your patio? Whether you want to plant for the first time or renovate your garden, consider getting some Agapanthus Peter Pan.There are many cool things about this beautiful flower that will probably entice you. Even when in not in bloom, this plant creates a stunning view of your yard. Wherever planted, roses add an elegance and sophistication few other flowering plants can muster. They’re undoubtedly a royalty among flora, hence they come with all the trappings and maintenance that human royalty may require – that is, much time, attention, cost, care, and nurturing. Both literally and figuratively, all roses have thorns. There is, however, beauty in its fragility. That beauty is, surely, worth all the thorns.